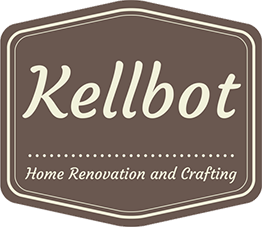 Kellbot! - Page 39 of 43 - Hacking and Nonsense | Kellbot! I’m so tired I forgot to title this.